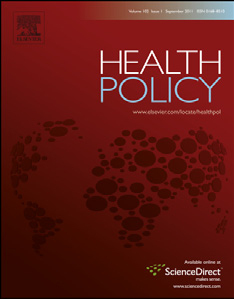 Roussey, L. and Soubeyran, R.
The wear and tear on health: What is the role of occupation? Bastian Ravesteijn, post-doctorant au LIRAES vient de publier un nouvel article : Ravesteijn, B., et al. (2018). 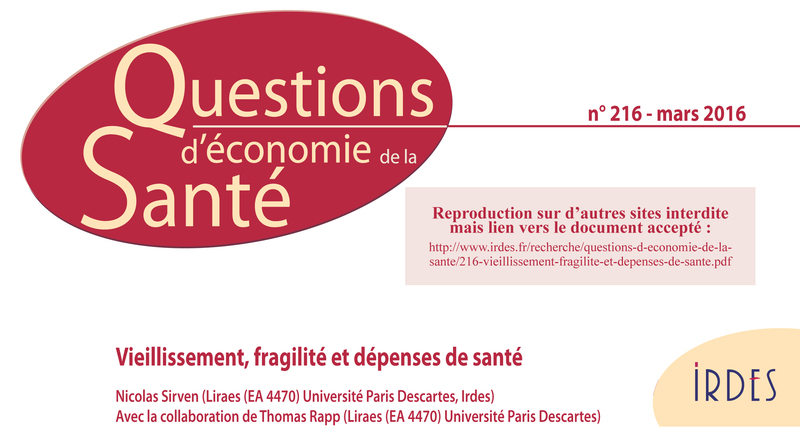 « The wear and tear on health: What is the role of occupation? » Health Econ 27(2): e69-e86. François, M., Sicsic, J., & Pelletier Fleury, N. (2018). Drugs for Dementia and Excess of Hospitalization: A Longitudinal French Study. Journal of Alzheimer’s Disease, 61(4), 1627-1637. Abstract BACKGROUND: The impact of adverse effects of drugs for dementia on the risk of hospitalization has not been much studied despite the impact of hospitalizations on cognitive decline…. Arrighi, Y., Rapp, T., & Sirven, N. (2017). The impact of economic conditions on the disablement process: A Markov transition approach using SHARE data. Health Policy, 121(7), 778-785. 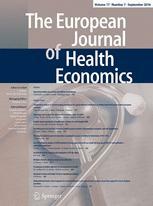 Sirven N. & Rapp T. (2017) “The Cost of Frailty in France” European Journal of Health Economics, 18(2), 243-253. Sirven N. & Rapp T. (2017) “The Dynamics of Hospital Use among Older People. 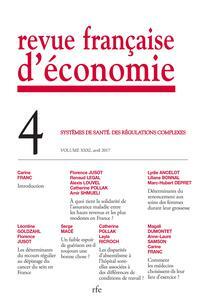 Evidence for Europe using SHARE data” Health Services Research, 52(3), 1168-1184. Rapp, T, Andrieu, S, Chartier, F, Deberdt, W, Reed, C, Belger, M,. Vellas, B. (2017) Resource use and cost of Alzheimer’s disease in France: 18-month results from the GERAS observational study. Value in Health (CNRS rang 2) Background There is little longitudinal data on resource use and costs associated with Alzheimer’s disease (AD) in France…. 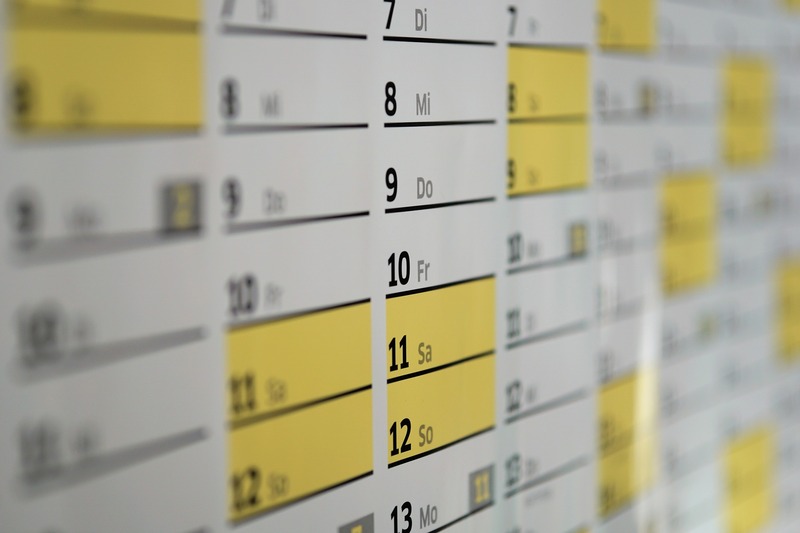 Does the Appeals Process Reduce the Occurrence of Legal Errors? De Souto Barreto P., Denormandie P., Lepage B., Armaingaud D., Rapp T., Chauvin P., Vellas B., Rolland Y. (2016) Elsevier Inc.
An analysis of the public financial support eligibility rule for French dependent elders with Alzheimer’s disease, Value in Health. 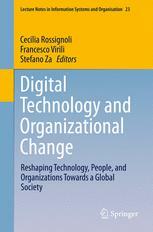 Khalil C., Khalil S. (2015), A Governance Framework for Adopting Agile Methodologies. International Journal of e-Education, e-Business, e-Management and e-Learning, Vol. 6, n°2, pp. 111-119. Khalil C., Fernandez V., Houy T. (2013), Can agile collaboration practices enhance knowledge creation between cross-functional teams ? Springer Verlag, Vol. 205, pp. 123-133. Khalil C., Fernandez V. (2013), Agile management practices in a “lightweight” organization : a case study analysis. Journal of Modern Project Management, Vol. 1, n°1. Rapp, T. (2010) The Journal of Nutrition, Health and Aging, 14, 630-632.